Mr. Acolatse Benedictus Acolatse is a prolific songwriter / arranger, pianist and conductor. He became Artistic director and conductor of the Accra Symphony Orchestra in 2015. He is most known for his role in the formation and training of the ASO operatic ensemble, which incidentally is the first and only such ensemble in Ghana. 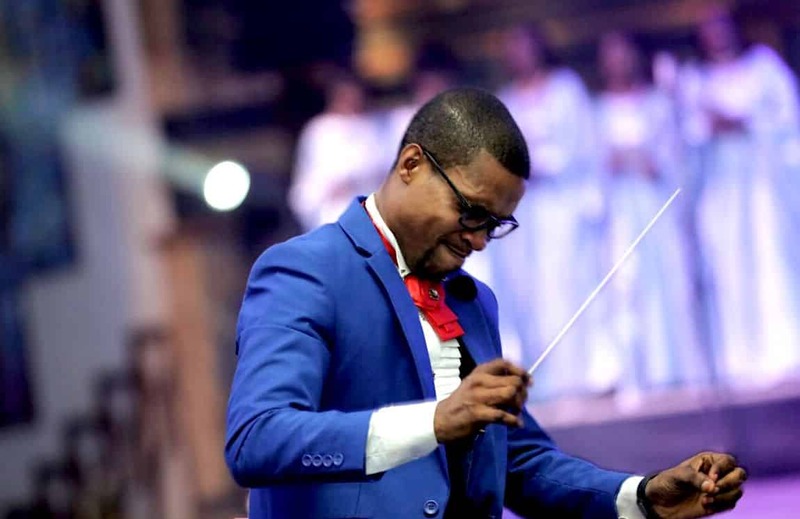 He also created a new style, the sub-genre operatic Afro pop with the Accra symphony orchestra. He is currently employing the technics of Western symphonic music in a rearrangement of the music of the African masters such as Fela Ransome Kuti, Manu Dibango, Osibisa.